With the holiday season and year end round the corner, it is always nice to have a new bar or chill out place to hangout at with friends, and have an Apéritif or two. 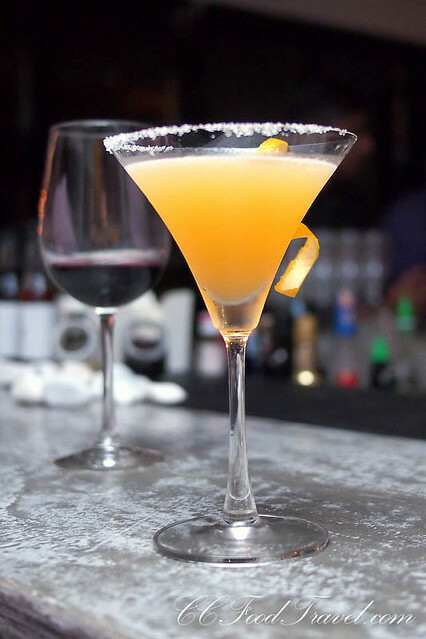 And now, the latest buzz word and talk around town is Soirée. 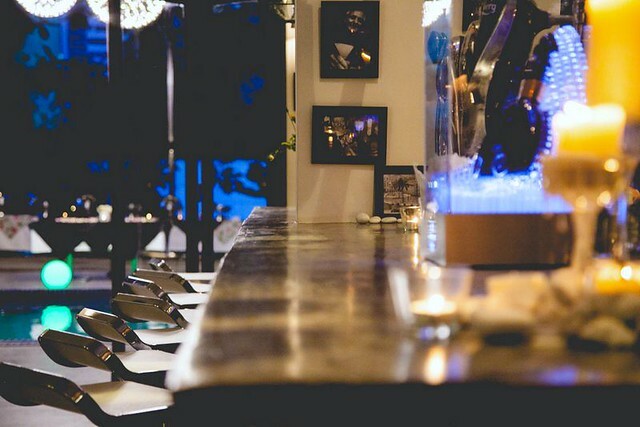 Located on the lowest level of Maison Francaise on Changkat Kia Peng KL, Soirée itself means a late evening gathering of people usually at a private house or party, for great music and conversation. 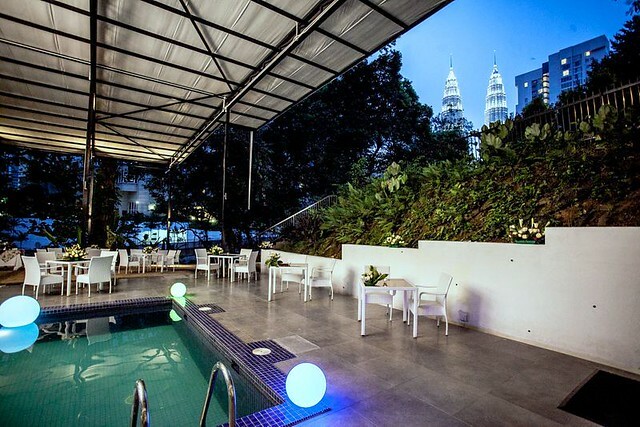 Spacious, casual yet chic, Soirée at Maison Francaise is a palatial spot, in the sunny, warm-weather of KL, for people to come together to enjoy cocktails and wines, between the hours of 5:30pm – 7:30pm. 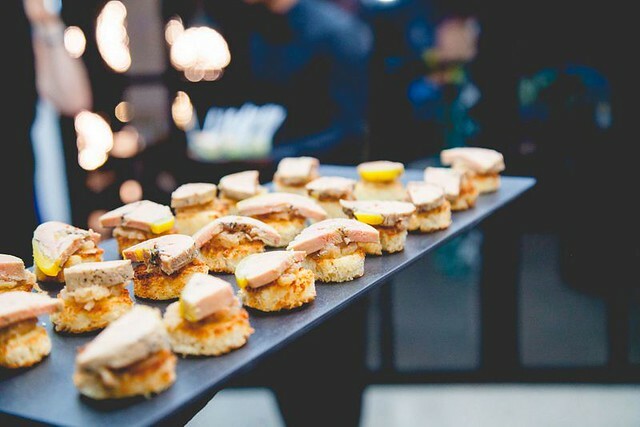 Touted to serve some of the best cocktails in town, the bar will serve complimentary canapés and tapas during this time as well. Amongst the great cocktails to look forward to include French 75, French Tea Punch, B-52, Caipirinha & Cosmopolitan. 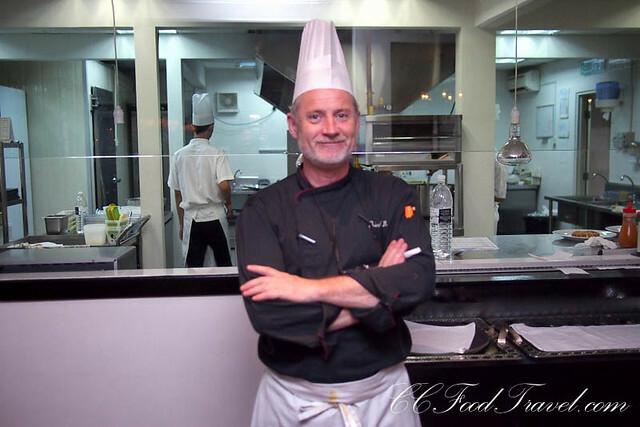 The menu will change daily so, it will be different finger food, pasta, noodles each time. For those who love French Cocktails, don’t miss the French 75, a cocktail made from gin, Champagne, lemon juice and sugar – it is such a lady’s drink I tell you, and super tasty too.. love the lemony zing and the bite from the bubbles of the champagne. 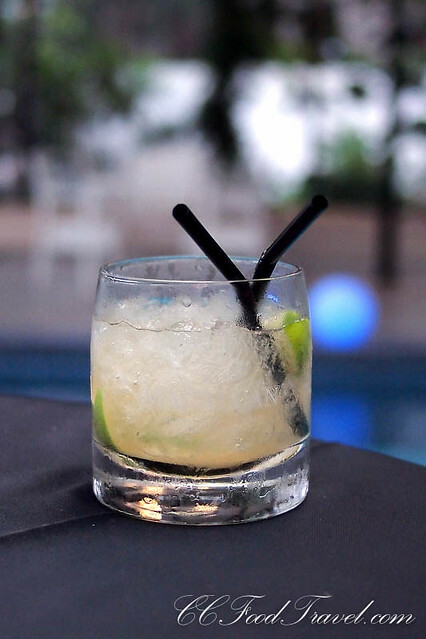 And if you love rum like I do, specifically Cachaca, then the Caipirinha is a must-try. This drink has been called the mojito’s Brazilian cousin – mixed with lime, sugar, and ice, it is strongly intoxicating, but goes down only too easy! 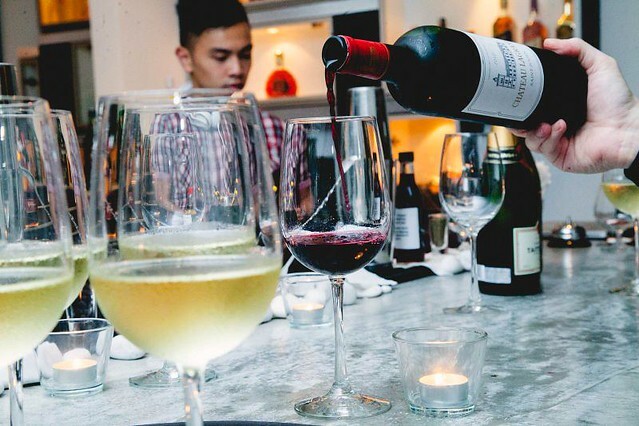 And for the wine drinker, there is something for everybody at Soirée. 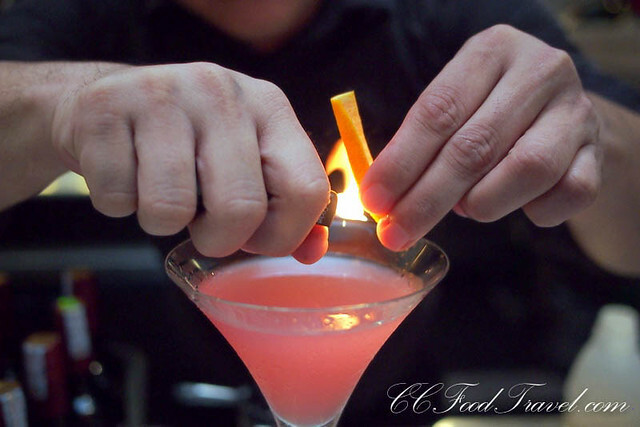 The list is endless, so just ask the bartender to whip you up an Apéritif or digestif to suit your mood. After 10pm, the bar will transform into a more clubby atmosphere, where folks who like a little boogie might stay on to unwind and have a little dance and more drinks. On the weekends, there is the opportunity to indulge in brunch at Maison Francaise, and sun worshippers might prefer to make a splash in its secluded, turquoise- aquamarine colored pool. 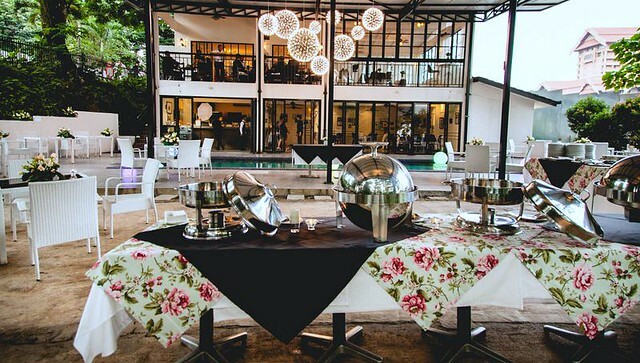 What ever it is, you are sure to find yourself in the perfect mood here for drinks and and cocktails with family, friends and colleagues or even to entertain a boss or two. 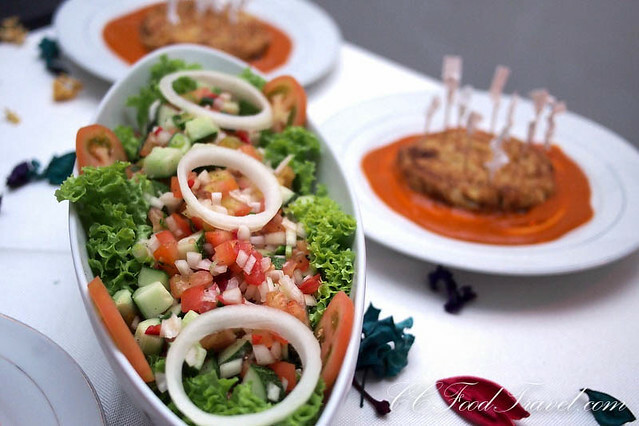 Soiree is the perfect place to mingle, meet and greet and act as a social hub for networking. Splash among the beautiful people, get some sun or just relax. There are few green lungs left in the center of KL, and Soiree is just at the backdoor to nature. Greenery and nature surround this bungalow in the shape of foliage and huge trees, and if you look to the East, you will see a spectacular and breathtaking view of KLCC. 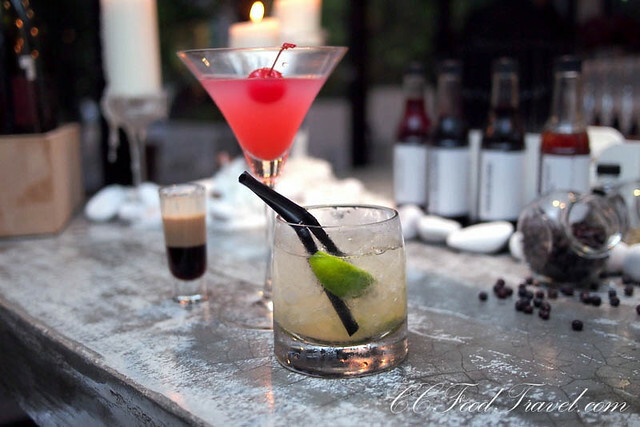 Soirée is a definite must visit, and top on our list of bars in Kuala Lumpur to visit! If this is what one can expect at KL, I don’t know why I haven’t been sooner LOL! Those French cocktails are to die for!